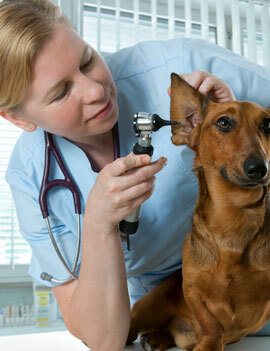 Here at Tualatin Park Veterinary Clinic, we treat you and your pet like a member of our family. 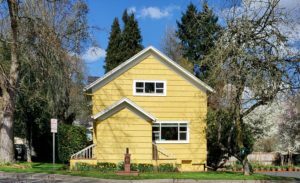 Our family atmosphere is only enhanced by our building–the historic Mack House in downtown Tualatin. Dr. Lynn Bertelsen has been practicing in this location since 1973, and Dr. Elly Burnett joined the staff in 2016. 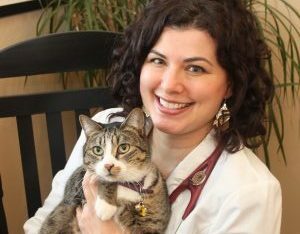 Our doctors take pride in working with you to customize a treatment plan that best fits your pet, your budget, and your family. We offer state-of-the-art diagnostics and therapies such as digital x-ray, CO2 surgical laser, digital dental x-ray, high speed dental, diagnostic ultrasound, and an in-house laboratory for the best care of your pet. Give us a call today to see why we stand apart! We'd really love to meet you! Dr. Bertelsen grew up on a farm outside of Eugene wherein began his love of animals. 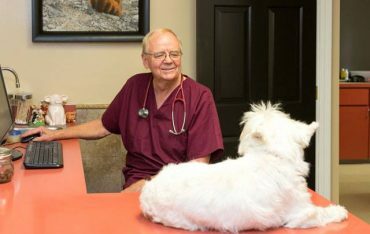 He completed his undergraduate work at OSU (after a stint at the U of O) and transferred to UC Davis in California to complete his veterinary education, as OSU did not offer a full veterinary program at that time. After graduation in 1972, he moved to Tualatin to soon open his clinic in a tiny town of just 800 residents. Since 1973 Dr. Bertelsen has provided care to clients in Tualatin, and the surrounding communities. 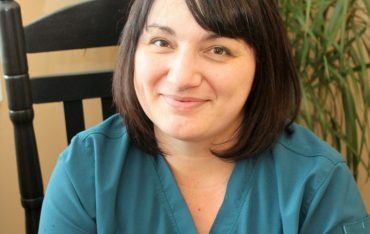 Dawn has been a part of the team at the clinic since 2000. She lives with her husband and two amazing kids in McMinnville, where they are living in, and working to restore, a lovely historic home built in 1885. They share their home with a multitude of animals from dogs and cats to chickens and a tortoise and a few others in between. If you don’t Find Dawn at work she is likely at home gardening, cooking, or getting outside with her family to enjoy all the beauty her home state has to offer. Nina has been with us since 2013. She is currently finishing school to obtain her certificate in Animal Massage. 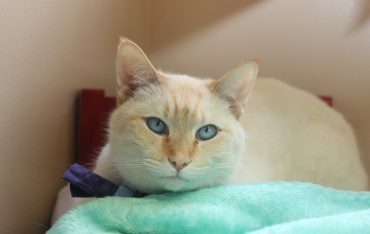 Nina is part of our bottle brigade and enjoys taking in orphaned kittens to foster until adoption. In her down time she enjoys going to the beach, camping, and spending time with her family and pets. Katie has been with us since 2014. 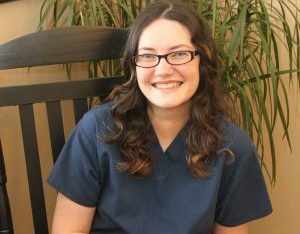 She is currently enrolled in classes to obtain her veterinary technician degree. Katie is part of our bottle brigade and enjoys taking in orphaned kittens to foster until adoption. 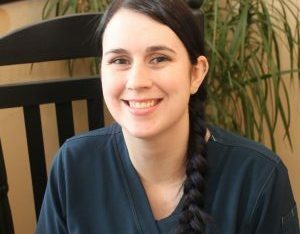 In her down time, Katie, enjoys spending time with her menagerie of pets including four cats, a bearded dragon, two leopard geckos, two turtles, two guinea pigs, and two ducks. After all of the pets are taken care of and school work is finished, she enjoys getting out to the beach, going fishing, camping, and spending time with her family and friends. Brooke grew up in California but moved to the Northwest in 2008. She has a mind for adventure and the outdoors. She enjoys hiking and camping with her Pomeranian Luna; as well as spending time with her cat Kya. 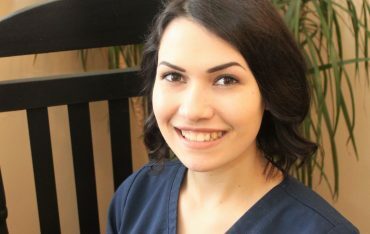 Brooke’s love for animals and her passion to care for them brought her to Tualatin Park Veterinary Clinic in September 2016. Alice is the super star of the clinic. She came to us as a tiny kitten from Woodburn Veterinary Clinic. Alice had been attacked by some sort of predator when she was small but she fought back and is now a healthy happy ruler of the clinic; plotting to take over the world with her sidekick Frank. 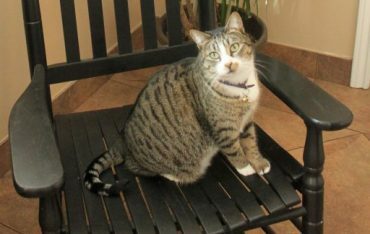 Frank is the decorative cat of the clinic. He came to us from Cat Adoption Team. He was found as a stray out in the streets of Portland. When Frank isn’t plotting to take over the world with Alice, he enjoys napping, sleeping, dozing, and eating.